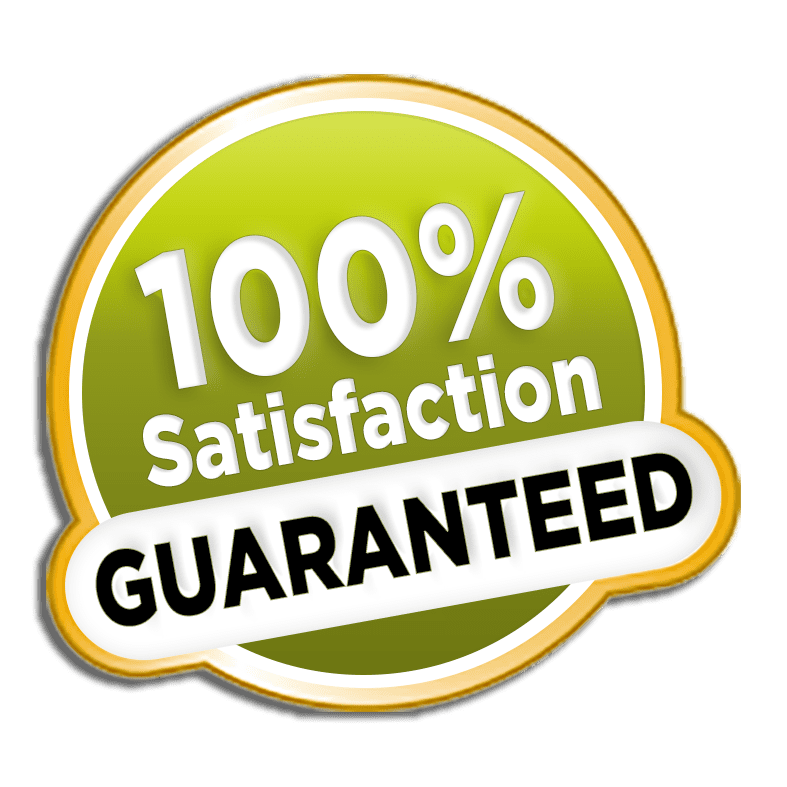 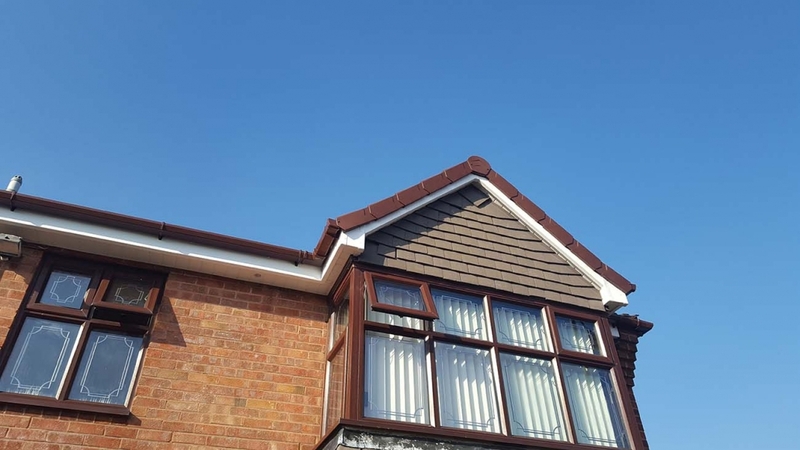 Here at Middlebrook Property Maintenance Ltd we believe that a roof trim isn’t just a functional choice – it adds real value and style to your home. 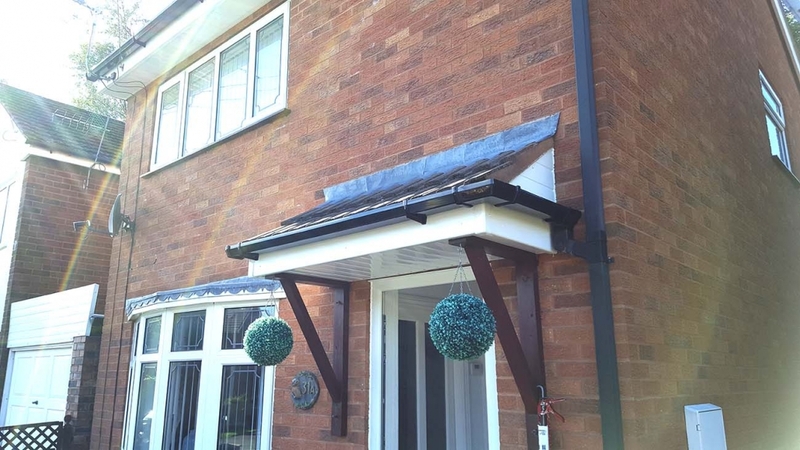 Multi Purpose Soffits – The Multi-Purpose Soffit can be used to cap over existing boards or can be a direct replacement for timber soffits. 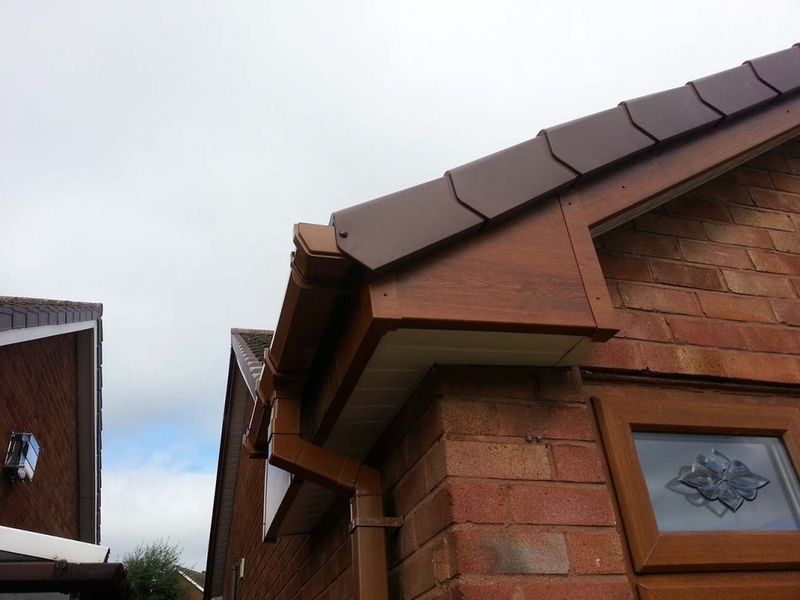 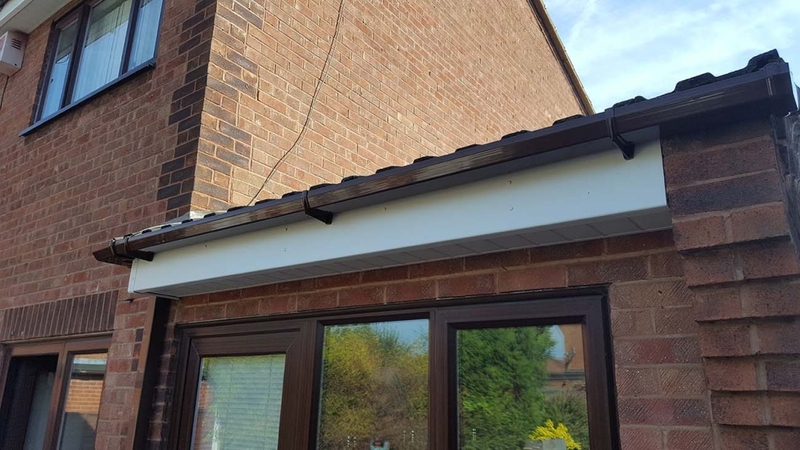 We can supply either a ventilated or non-ventilated soffit board, as with all PVCu products they do not rot, crack or warp and have an easy wipe clean surface and are available in white, mahogany and cherry wood colours. 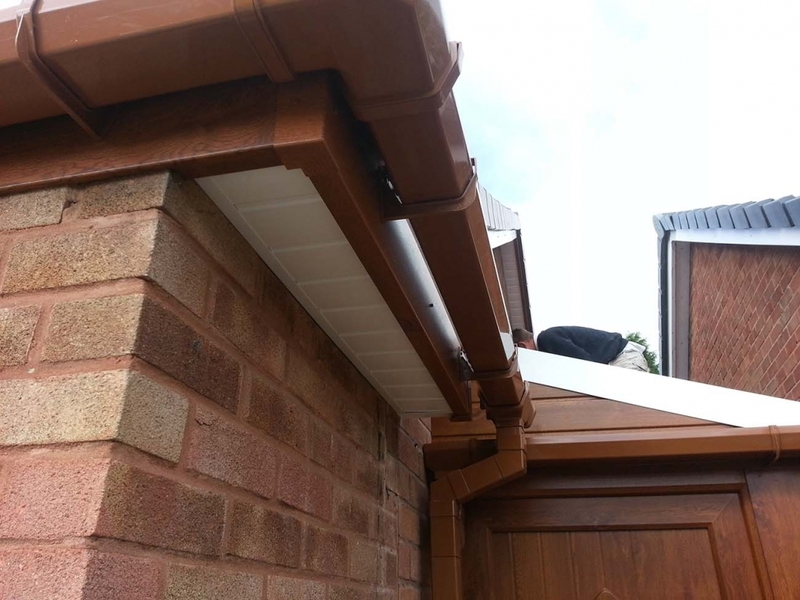 Hollow Soffits – The hollow soffit board is a plank-style rigid hollow soffit board and is a cheaper alternative to the solid version. 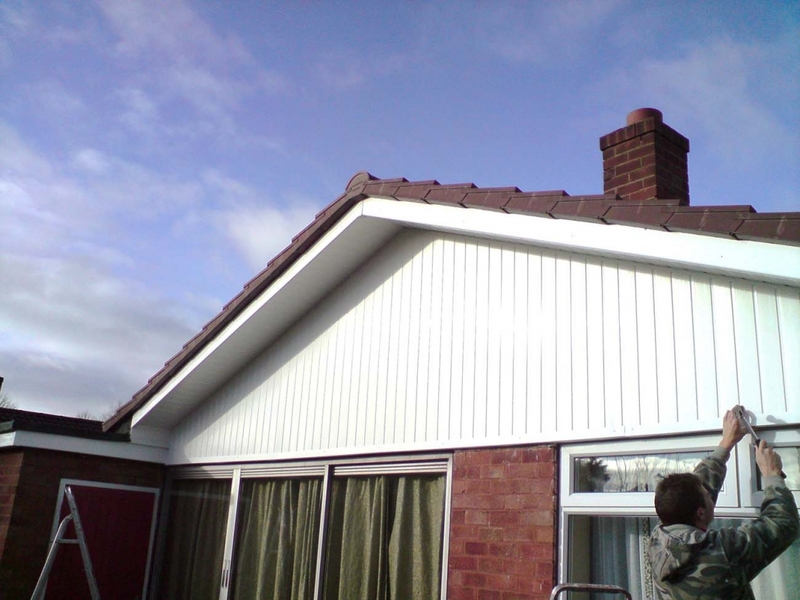 Fascia boards provide important ventilation and damp prevention to the roofline, but they can also be difficult and time-consuming to maintain, Middlebrook Property Maintenance can supply and fit PVCU fascia Boards which only need a wipe over to clean taking all the hard work out of preparing and painting wooden types of fascia boards. 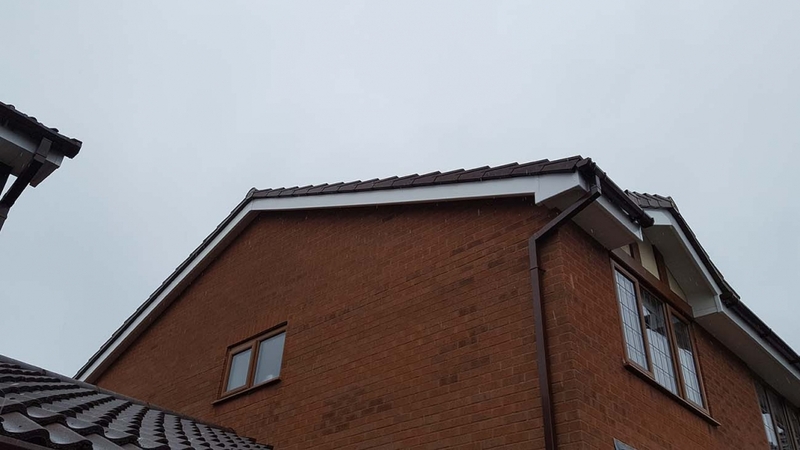 Over 90% of installations of PVCU fascia boards are just cap covers, basically, this is just a cap that is placed over existing timberwork. 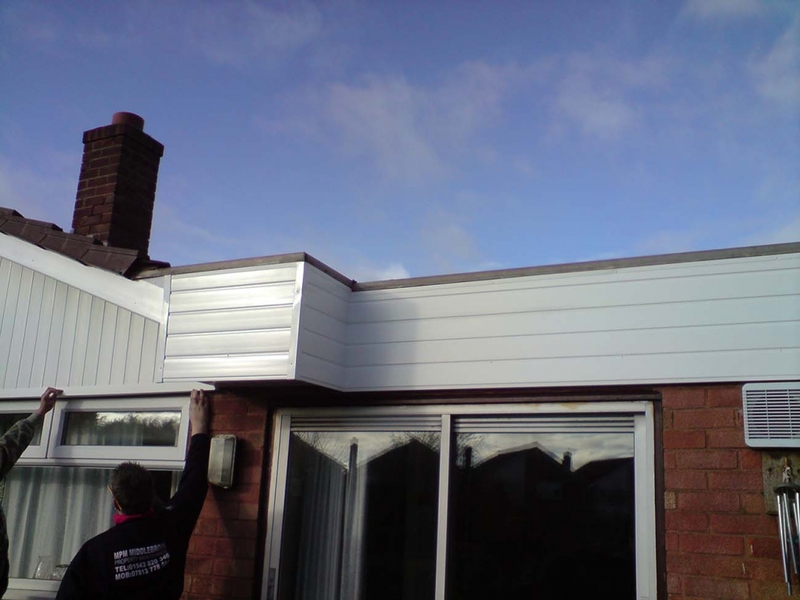 Our Fascia Board installation involves the removal or covering of old materials before commencing the installation of new fascia boards and soffits. 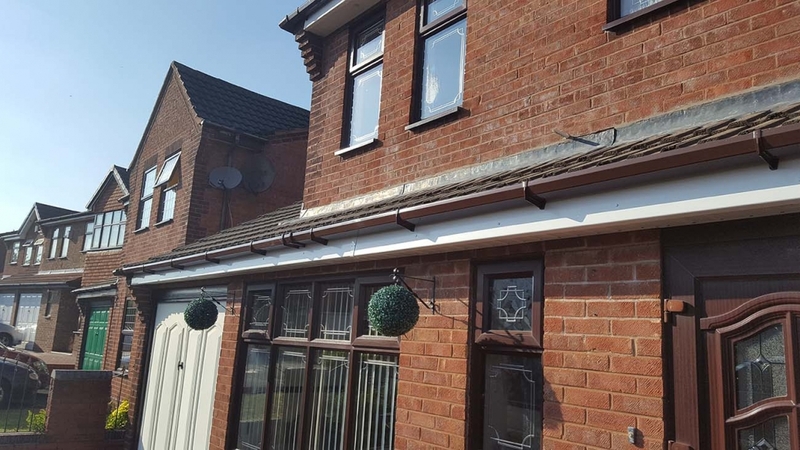 Easy to maintain PVCu Fascia Boards are very easy to keep clean with just a simple wipe, they will never rot and fascia boards made from PVCU also never require any form of painting. 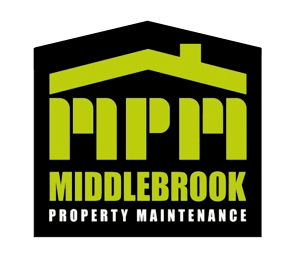 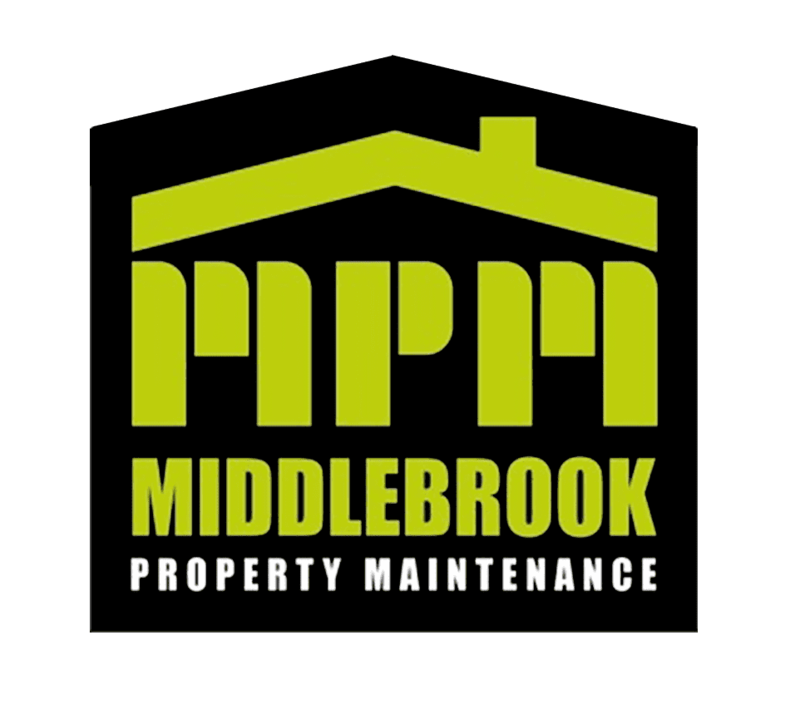 Middlebrook Property Maintenance can also give you the choice of colours in our range of Fascia Boards like bright white, mahogany and cherry wood. 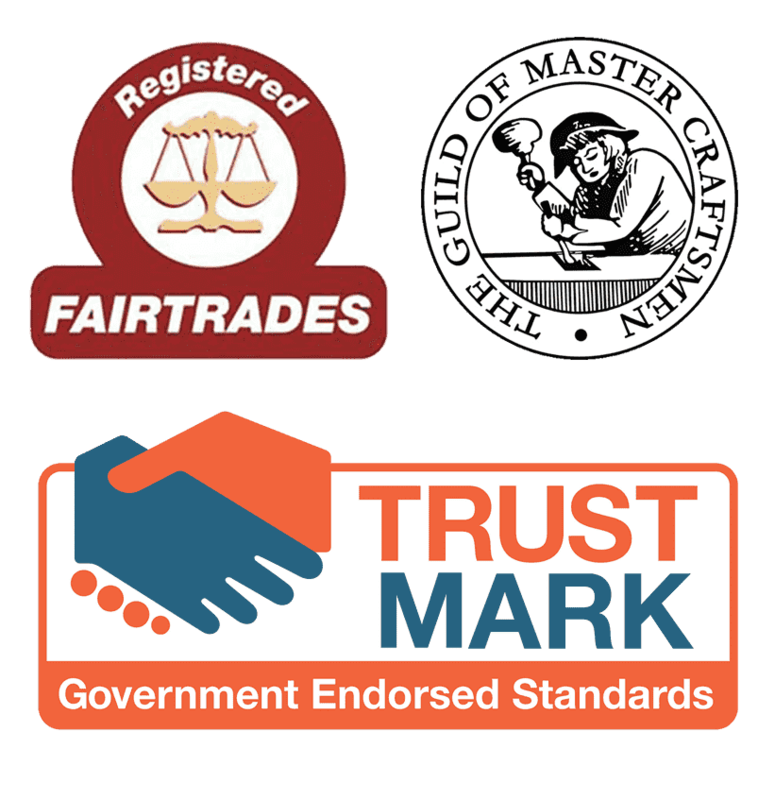 All finishes coordinate with our range of windows and doors, and will never warp, discolour, split or rot. 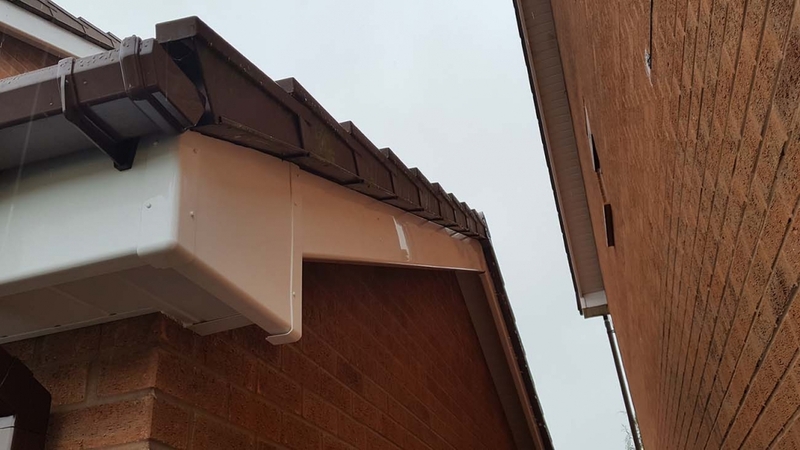 The purpose of guttering is to efficiently channel rain water from the roof towards a downpipe which in turn carries it down to ground level and then into the drainage system. 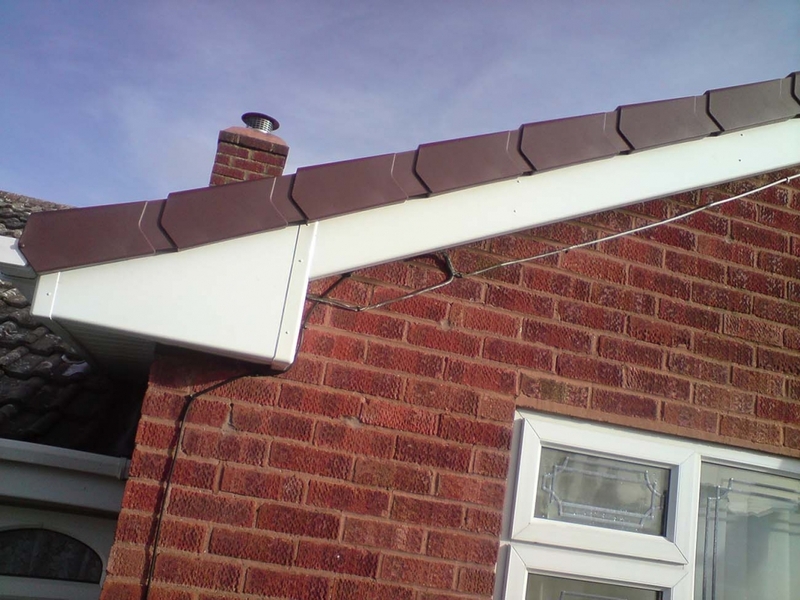 This system helps to stop the walls of the house becoming saturated and causing problems with dampness. 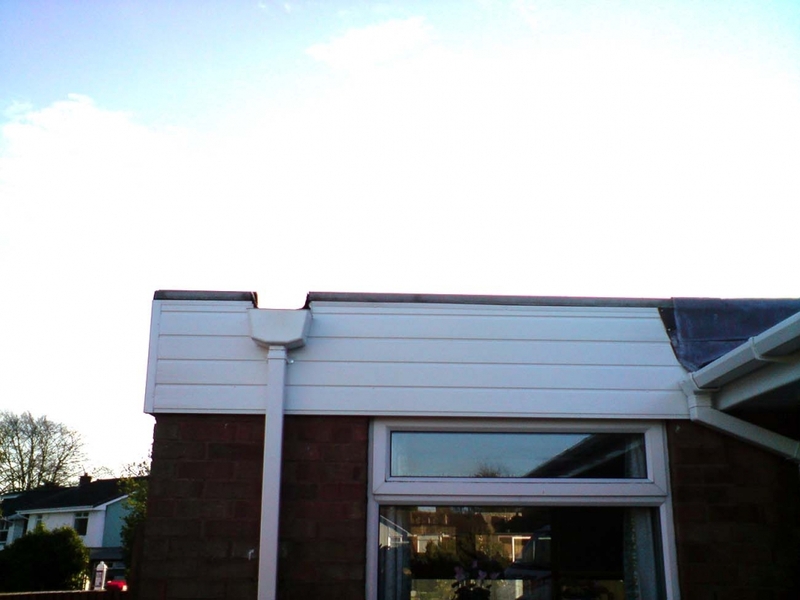 At Middlebrook Property Maintenace we can either repair or perform a new installation for Guttering on your property. 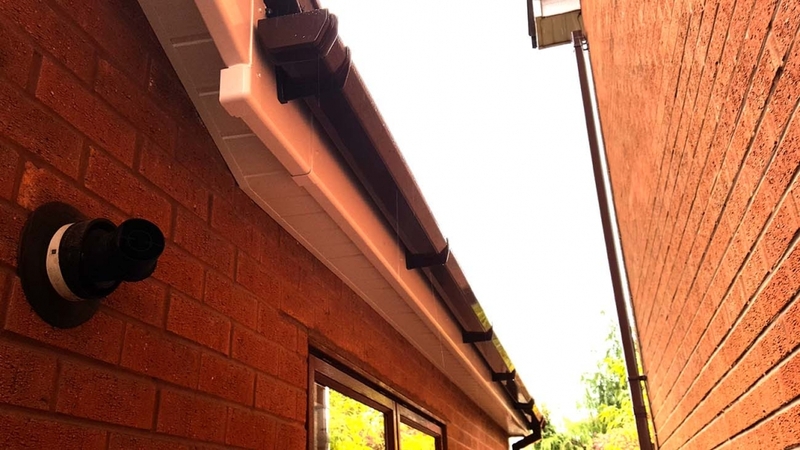 We can supply and fit Guttering systems in colours such as white, brown or black using the highest quality downpipe and gutter materials. 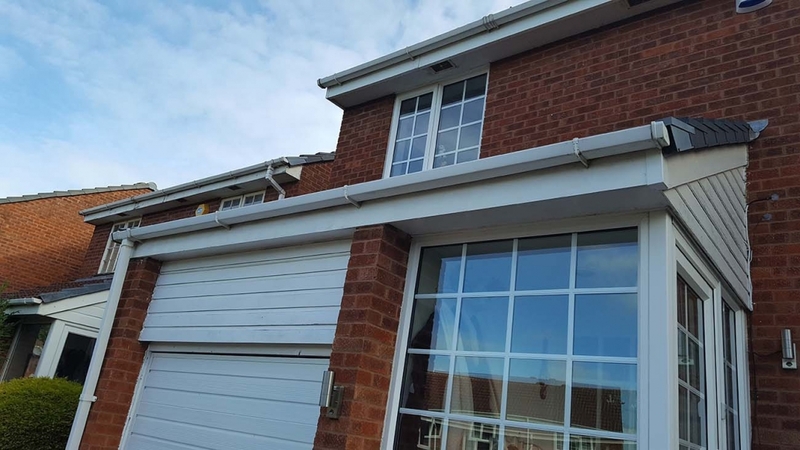 Whatever your requirements, our window systems are a cost-effective, reliable and attractive choice.